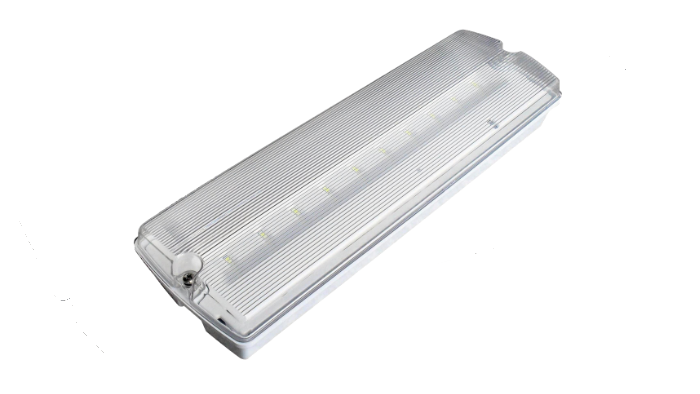 A Comprehensive Emergency Lighting System offers a clear, safe and unambiguous route from a building during a power supply failure. 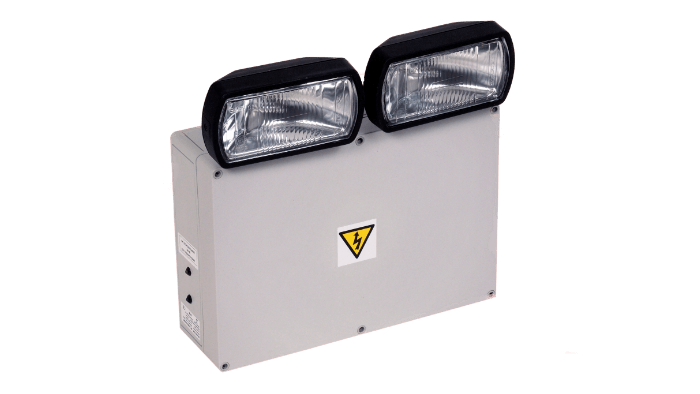 This enables people within the premises to vacate as soon as possible, in the safest manner. 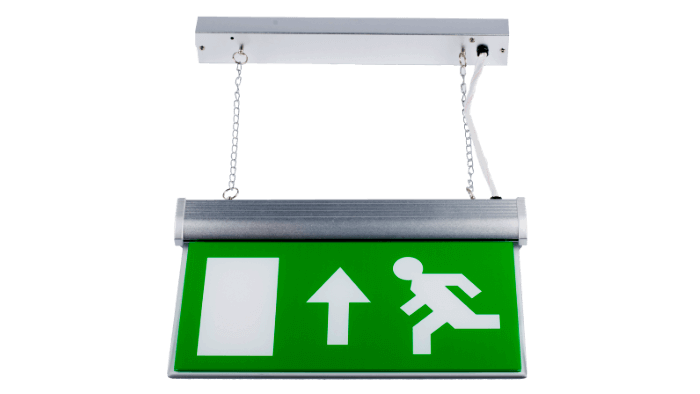 A compliant system will also include illuminated Exit Signage and Way Guidance to improve the means to vacating. Consideration should be given to local hazards, essential equipment and changes of level and direction which Avon Fire Systems can help with, to ensure your system offers occupants a safe route. 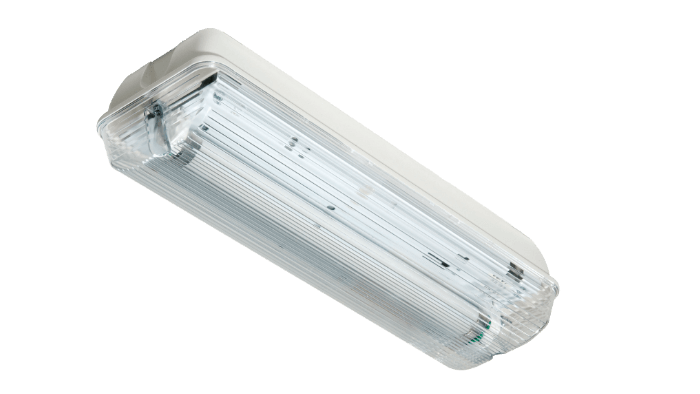 Emergency Lighting & Illuminated Signage doesn’t have to be stark and industrial looking, in fact some of the modern energy efficient luminaries can be compact and pleasing on the eye to complement your building’s interior. 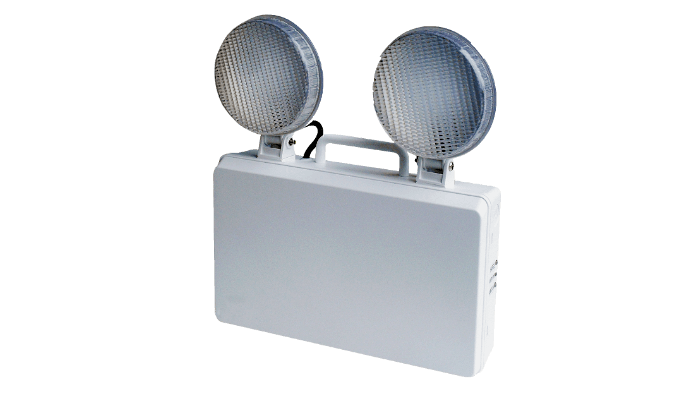 Avon Fire Systems are able to provide single units for specific needs or we can offer complete intelligent systems for larger projects that operate in tandem with the Fire Alarm and even test themselves automatically. 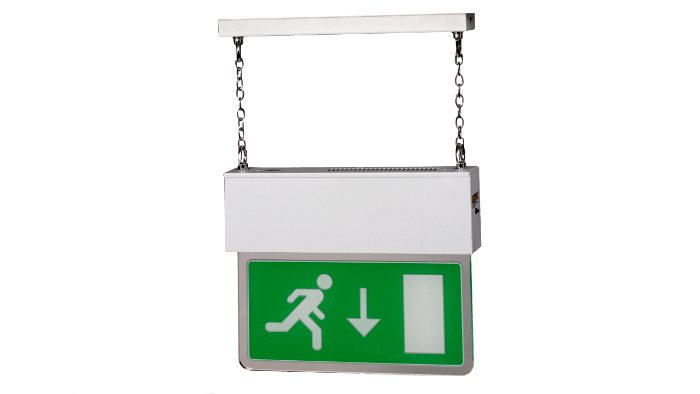 This is especially useful to comply with relevant fire regulations. Our years of experience enables us to design and install high quality systems no matter their size. 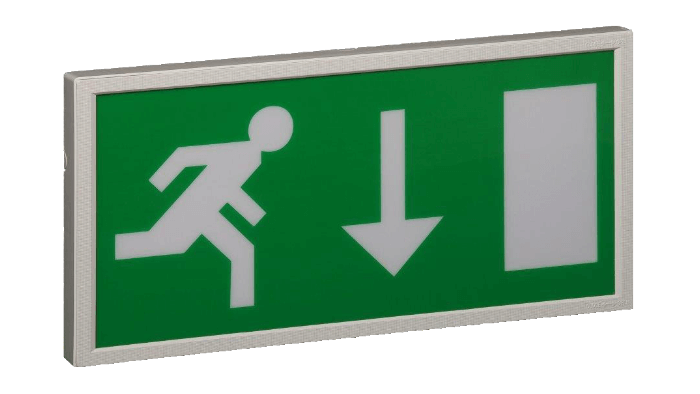 For assistance with design, supply, installation, maintenance & commissioning of emergency lighting systems or if you would like to speak to an adviser then give us a call on 0117 952 1999. You can also fill in our contact form with any queries you may have and we will get back to you.